The Shannon Andersen Group of Keller Williams Realty, welcomes you to the Rocky Point neighborhood real estate page. Here you will find the most up to date and accurate listing information for all homes in Rocky Point. 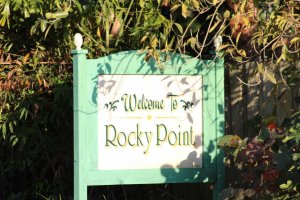 We receive the listing data for Rocky Point multiple times per day from the RAMC, so make sure to check back here for the most recent listing information updates. 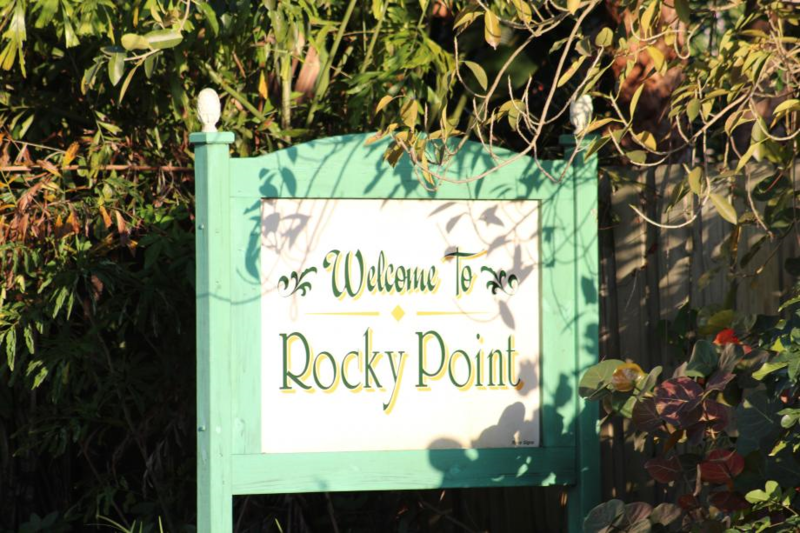 Contact us and let us help you find your perfect home in Rocky Point today!